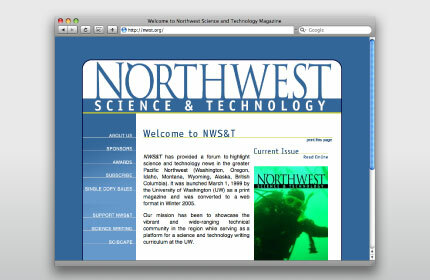 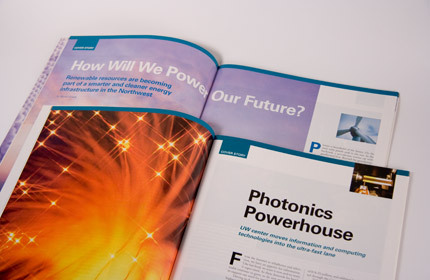 Northwest Science & Technology magazine highlights news in the Pacific Northwest. 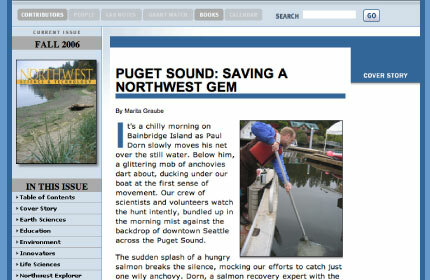 With a circulation of 30,000, it was a print magazine for six years before converting to a web format in 2005. 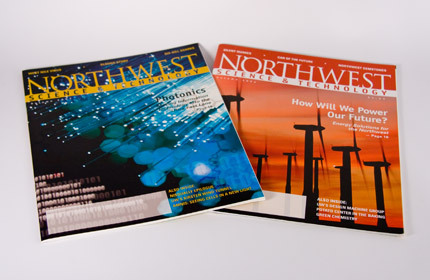 Marita Graube worked as a staff writer and editorial assistant to create a range of pieces covering the work of Northwest scientists and engineers.